It is strictly forbidden to bring in unapproved animals, including fish and amphibians, as well as cell lines, caging and equipment into the Animal Holding Core; indeed, University regulations prohibit all individuals from importing animals into The Chinese University of Hong Kong. Animals from the Laboratory Animal Services Centre (LASEC), LASEC Research Unit PWH, and the SBS Transgenic Core, may be moved with permission, into the Lo-Kwee Seong Integrated Biomedical Science Building. This Service was Suspended as of April, 2015. You can apply for permission to bring in animals from undefined sources for immediate use, but this is strictly controlled and requires prior approval and training. Click here to apply. You can apply to bring in a new species or cell line into the University by contacting LASEC directly. Click here to apply. It is essential that you contact the Animal Holding Core or LASEC for advice on any of the above matters and protocols. Access beyond the Receiving Room will be established via individual CUHK Staff/ Student CULink cards, on an application basis, and submission of a copy of the individuals’ animal experimentation license. All procedures conducted on animals MUST have Animal Experimentation Ethics Committee (AEEC) approval from the Chinese University of Hong Kong. 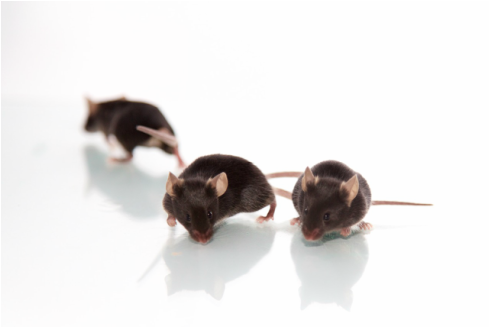 Experimental animal welfare remains the responsibility of Principal Investigators and Research subject to HK Ordinances of CAP138 Pharmacies and Poisons Ordinance, CAP169 prevention of cruelty to animals ordinance and CAP340 Animals (Control of Experiments) Ordinance. 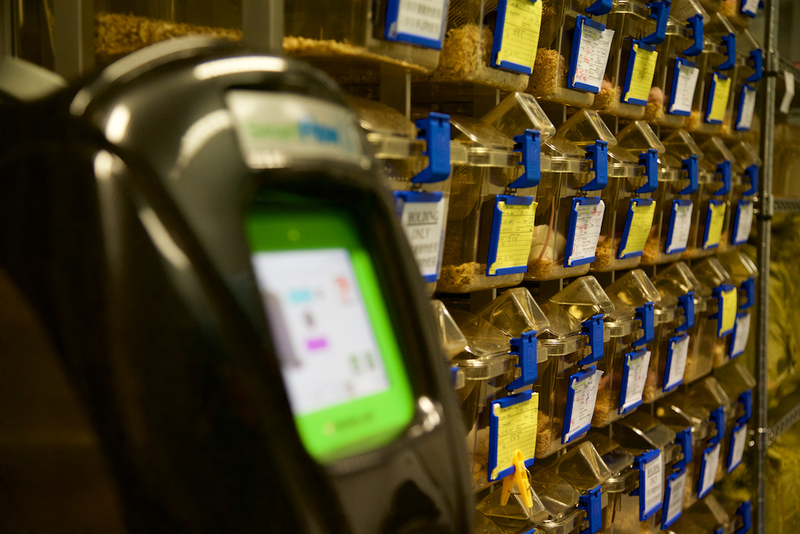 Place all your animal orders via the LASEC e-ordering system indicating delivery to the Animal Receiving Room, 730, LIBSB, for holding or same day use. Delivery will be made each weekday morning before 10:00 h, and if they are not removed by 12:00 h, they will be transferred into the Holding Core where charging will commence. No animals are to be kept outside the Animal Holding Core overnight, without prior approval. After returning animals, it is your responsibility to ensure they have food and water. Charges for holding is set in-line with LASEC pricing in LASEC-satellite facilities within CUHK. A team of dedicated staff provide care and veterinary assistance to your experimental animals. It is your responsibility to work with Animal Holding Core and LASEC Staff to ensure the best care of your animals during experimentation.